The 181 Ranch is the most beautiful setting for your country wedding! Sara, our Event Coordinator, was a wedding photographer for over five years! With those years of experience with the bride, as well as coordinating hundreds of corporate events, she can help you make your dream come true! We have plenty of GORGEOUS country side, a 10,000 square foot open air wood floor arena, and breathtaking sunsets to make your day perfect! The wedding party is responsible for ALL set up, decorating, and clean up. Additional tables and chairs can be rented to meet your needs. *Remaining balance due 2 weeks prior to event. Hi Maria! 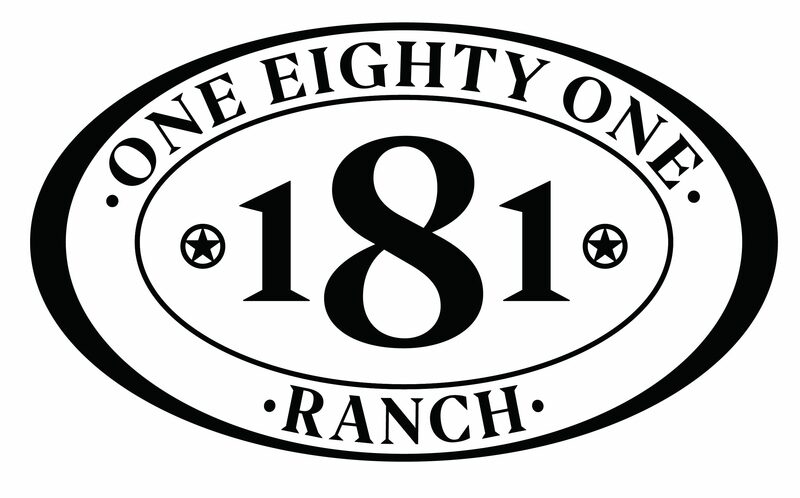 Please email 181ranch@gmail.com so we can discuss your wedding details. Thank you! Hello I was wondering your prices for a wedding ceremony and reception and how many guests you guys can hold? Can you email me wedding information for a saturday wedding with about 50 guests? Hi Ashley. Email us at 181ranch@gmail.com to discuss details! Thank you!! Can you email me the wedding info on how many guests, pricing, etc. thank you! My daughter is getting married next fall. We were wanting more info on your venue. Can you email me wedding information? Hello, I was wanting to know your rental prices for a Saturday wedding with about 50 guests? Thanks! Hi there! We emailed you! Hello I was wondering how many guest you hold for a wedding and prices of rental? Hi Katie! Thanks for your inquiry. We will email you!